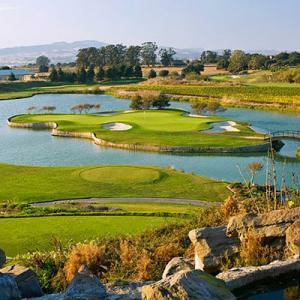 There’s nothing like a round of golf on a beautiful, sunny Napa vacation. 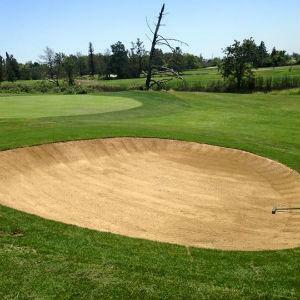 Be sure to bring your clubs, because there are several great options for golfers. Between wandering through vineyards, wine tasting, and shopping, enjoy a round of golf and the open air. 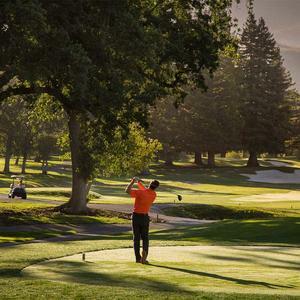 Take a swing at the many golf courses that Napa has to offer.